I don’t know about you, but those expert assessments at the end of each episode of Doomsday Preppers have always been a little mysterious to me. Where were the experts that are doing all the assessing? How much access do they have to the prepper and their supplies? And who are these experts anyway? 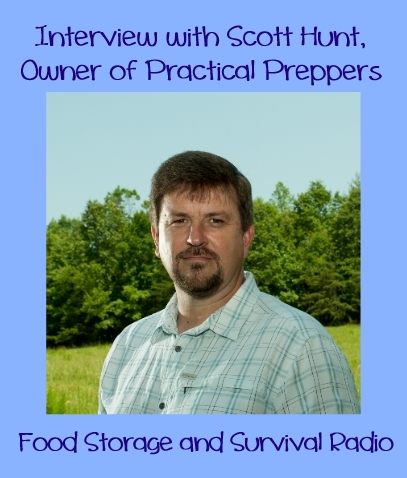 Well, in today’s podcast I get to talk with Scott Hunt–the owner of Practical Preppers. These guys are the experts that do the assessments so I get all the answers! We also talk about alternative power sources, water, and what in the world is gasification? 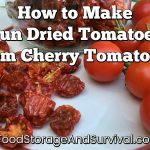 Find Scott at Practical Preppers and on YouTube.